The 5th volume of my low cost royalty free music collections for film & documentary makers is now available from my online shop. Royalty Free Film & Documentary Music Vol.5: Cinematic Piano contains 13 tracks (48 minutes) of atmospheric, melancholy, tense, dark (and some lighter) piano tracks aimed at film and documentary makers looking for suitable music to use in their films at a low price with no additional licensing worries. 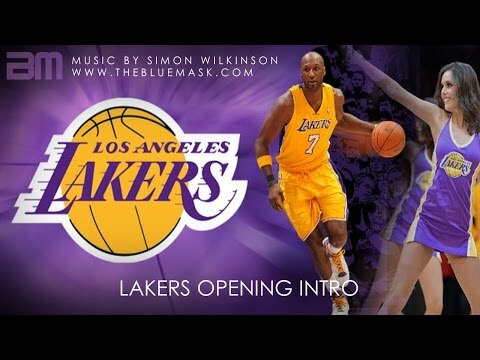 My orchestral action track Titan was used in last night’s opening ceremony for basketball team the L.A. Lakers at the Staples Center in Los Angeles. Among the crowd were Jack Nicholson, Denzel Washington and David Beckham. The short film Still Life: London by artists Wyllie O’Hagan, which I provided the piano music track Leaving Paris for, is being featured in the East End Promise exhibition in London from the 9th to the 24th October (see a short clip from the film above). ITV1’s Real Crime television documentary series will be featuring my music throughout the episode Bringing Down the Gooch – Real Crime with Mark Austin to be broadcast nationally this Monday 27th September on ITV1. This episode focuses on the story of the specialist police team who took down the leaders of feared criminals, Manchester’s Gooch Gang. The show airs on Monday 27th September at 22:35 on ITV1 and you’ll hear my music throughout! My music features throughout the documentary, alongside tracks from DJ Shadow and a few other pieces of music. If you’re interested in licensing any of my music for your own film or documentary, please get in touch here. 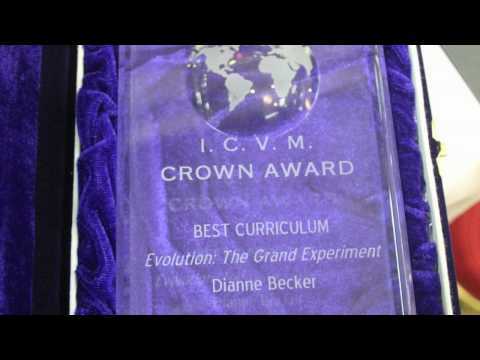 Evolution The Grand Experiment Documentary Wins 3 Awards! The documentary film that I wrote the music soundtrack for, Evolution: The Grand Experiment, has just won 3 awards at the Visual Media Catalyst Conference held in St. Louis, Missouri. The show picked up Crown Awards in three separate categories. The documentary won first place awards in Best Youth Film, first place in Best Curriculum, and second place in Best Documentary over $50,000. 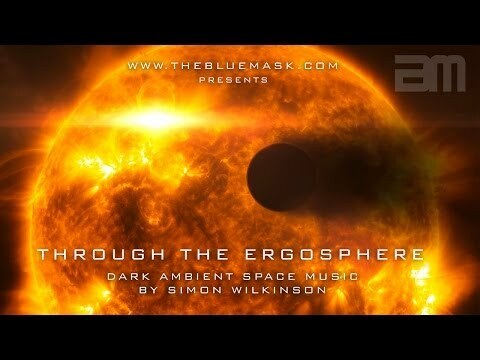 New promo video clip for my dark atmospheric ambient space music Through The Ergosphere. The track is a dark and slowly evolving seven minute atmospheric ambient soundscape set to a film of ethereal dark space visuals and other worldly imagery from the European Space Agency Hubble Telescope project. Quietly dramatic, the music is ideal textural underscore for films and documentaries or simply for fans of Stanley Kubrick’s 2001, Brian Eno’s ambient music, Biosphere, Stars Of The Lid and other similar ambient artists and drones. Put it on headphones and drift away to dark and atmospheric sci-fi landscapes. 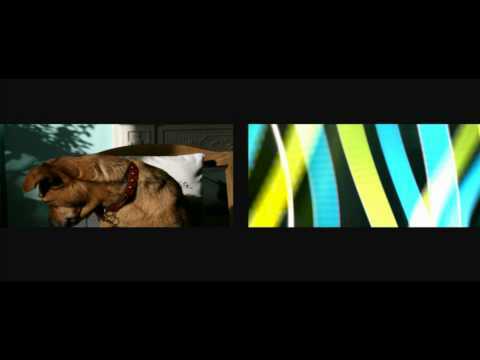 Fox’s 24 Season 8 TV Promo Trailers Use My Music Again! 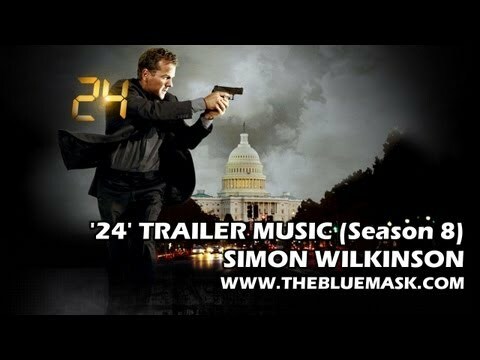 After being used last year in trailers for season 7 of Fox’s 24, my music is being used again in trailers for season 8! Check out the promo clip here for season 8/episode 19 of the hit show starring Kiefer Sutherland featuring my music. Zahara is a dramatic instrumental orchestral action track that is also available to license for use in other commercials, trailers and TV advertising spots. The track can be instantly licensed for non-broadcast purposes or contact me directly for broadcast licensing queries. The full length music track is just under two and a half minutes long in total. 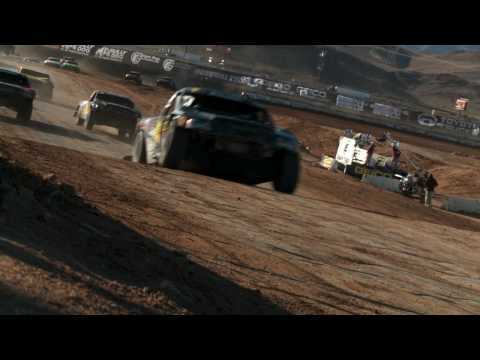 Here’s a nice video from Steve Naughton featuring highlights from the final two rounds of the 2009 Lucas Oil Off Road Racing Series. The video features my mellow atmospheric music track Midnight Mile from my royalty free collection Vol.4 which you can get for use in your own films and videos here. The music starts at around the 2:05 mark (either drag the timer to 2:05 or click here to jump to it in a new window). 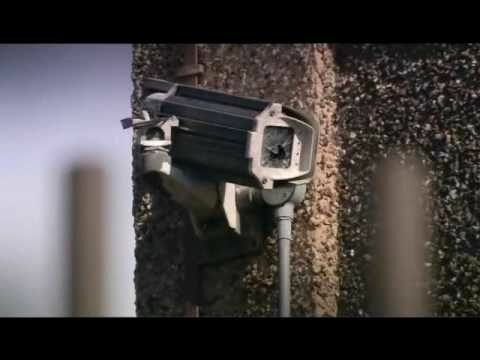 A short art film which I provided the music soundtrack for, London: Still Life by artists Wyllie O’Hagan, is screening at the 7th London Short Film Festival. The film will be playing alongside several others around 4:30pm on Saturday 16th January, 2010. Might see you there! The first episode of the documentary series I recently scored the music for, Evolution: The Grand Experiment by AVC Films, is being broadcast in the UK this week (Wednesday 2nd December to Monday 7th December) on Sky Channel 586. It’s also playing on many other TV channels across the US, Australia, New Zealand, Indonesia and other countries. UK: Sky Channel 586 (UCB) Wed 2nd Dec @ 7.30pm Thu 3rd Dec @ 10.30am (repeat) Sun 6th Dec @ 9.30pm (repeat) Mon 7th Dec @ 3pm (repeat). The release of the hour long documentary coincides with the 150th anniversary of the publication of Darwin’s The Origin of Species. Full details of the show, along with worldwide broadcast channels, dates and times can be found here. If you’re not a Sky subscriber, you can also stream the documentary live from UCB during the transmission times from the UCB website here.